hotel has been in business since 2009, the latter was only opened in 2017. 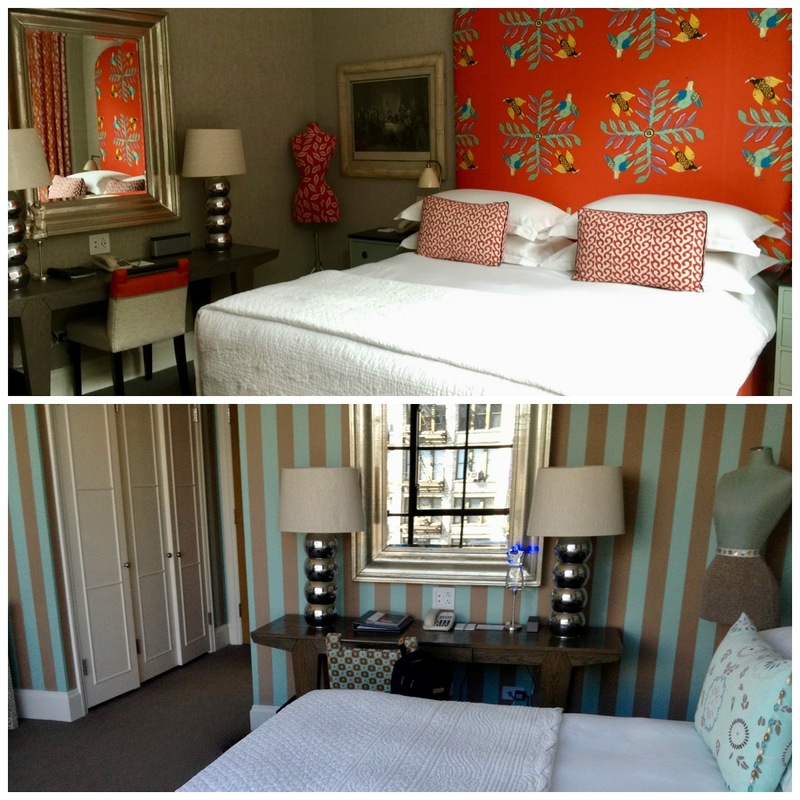 After four stays at the Crosby Street Hotel my husband and I decided to give the second property a try. And so much can be said, we were thrilled with the experience at The Whitby Hotel! But this is not really surprising in light of four consecutive stays at the sister hotel which were all equally satisfying. 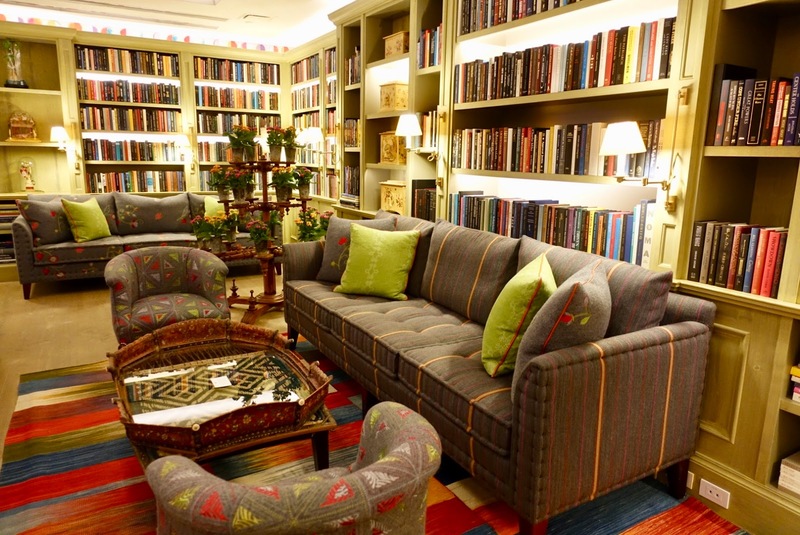 The British boutique hotel chain Firmdale was founded in 1985 by the husband and wife team Tim and Kit Kemp. While Tim Kemp works on property deals, Kit Kemp designs the buildings’ interior, and this very successfully. She is an award-winning interior designer and known for her contemporary yet witty style. With the opening of the The Whitby Hotel the couple took their collection of hotels in London and New York City to ten. They want their hotels to be inviting and warm, not stuffy and aloof. The husband and wife team differs from other hoteliers as they like to own the buildings and do everything themselves. They even run the hotels themselves, staff is instructed in their own training school in London. Firmdale Hotels have been awarded the Queen’s Award for Enterprise 2018 for their outstanding achievements in International Trade, after having received this accolade already three times before. 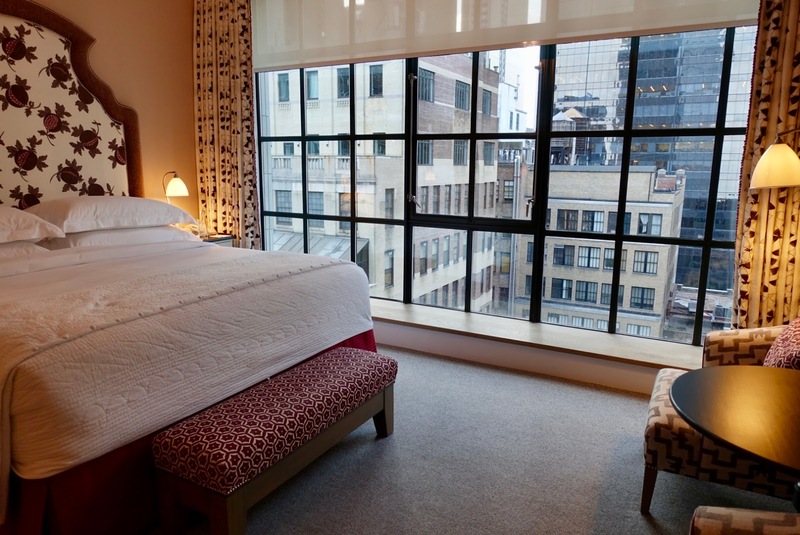 The Crosby Street Hotel is located in the heart of SoHo, one of the trendiest districts in town near galleries, quaint shops and hip restaurants. It was built on the site of a former parking lot and is on one level with the historic cast-iron buildings and cobble-stoned streets that are so typical here. Firmdale Hotels’ first property is a perfect fit when it comes to the neighborhood’s industrial character with a minimalist exterior of brick, stone and glass with floor-to-ceiling warehouse windows featuring 86 rooms over 11 floors. 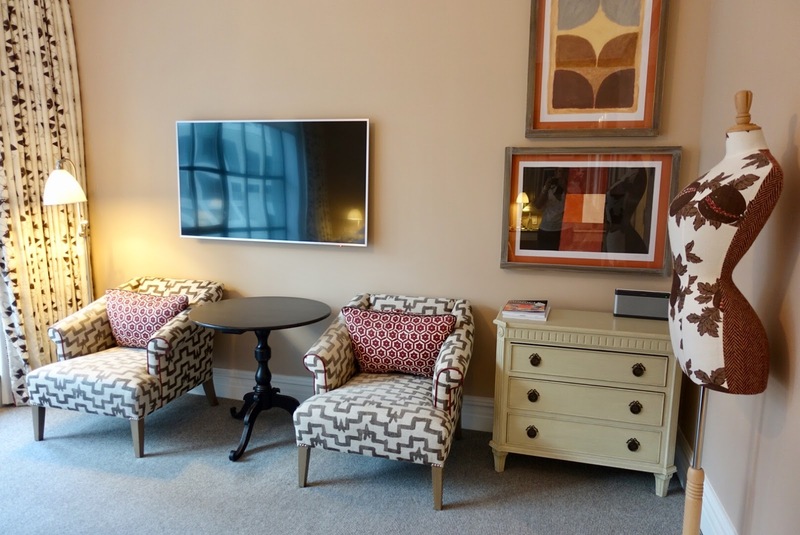 The second property of the British hotel group, The Whitby Hotel, is situated on West 56thStreet at 5thAvenue in the core of the business district of Midtown, steps away from Museum of Modern Art, Central Park and 5thAvenue shopping. In line with the surrounding area it is kept in limestone and again with floor-to-ceiling steel-framed windows, this time with 86 rooms set over 16 floors. When you think of English design, typical ideas of a gentlemen’s club or an English country home might come to your mind. 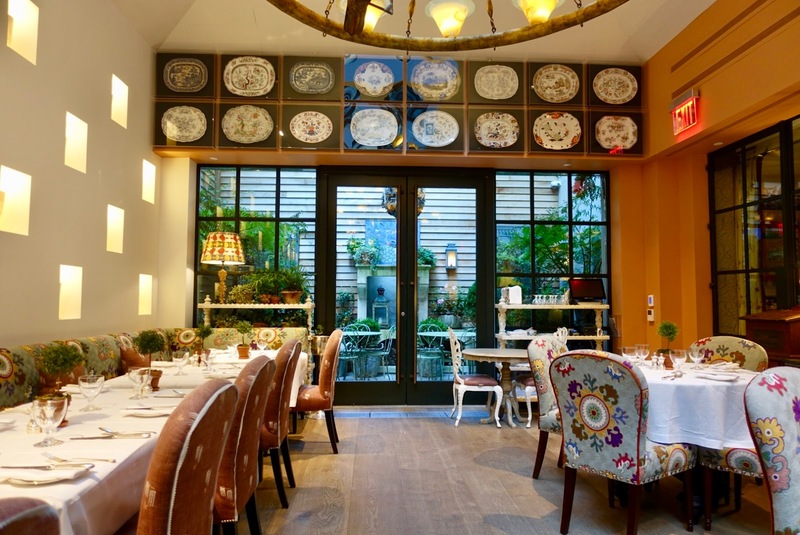 But Kit Kemp, the creative mastermind of Firmdale Hotels, has other things in her head. She has a unique approach to design; colors, pattern and textures are combined in a way that a fresh, modern British style results out of it. And she celebrates the combination of design and art. Kit Kemp is much into colors and fabrics, she even makes their own. 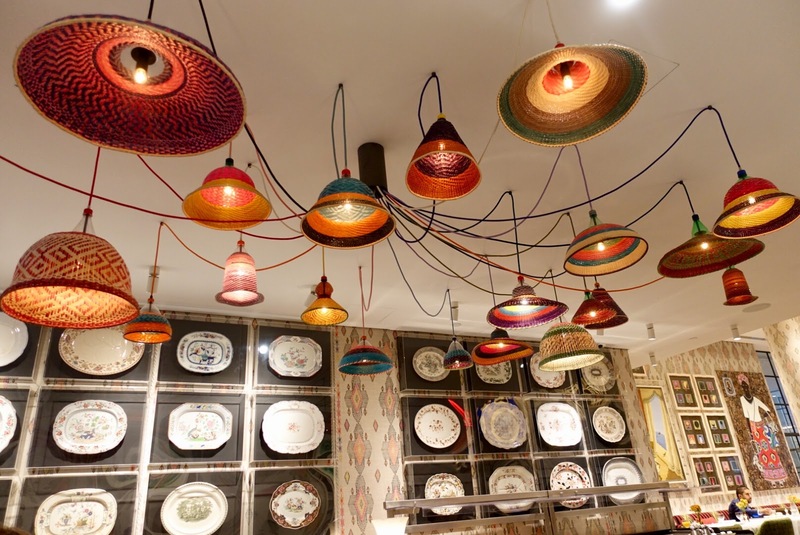 She has collaborated with various firms to produce her own range of products such as china, cloths and rugs. When designing, she does it for herself, but in the hope of somebody will like it. 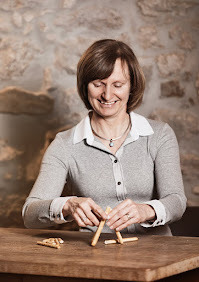 She does not want her designs to get too serious, she aims at making people smile. First of all, notice that most pictures that follow are from my stay at The Whitby Hotel as I do not have that much visual material of the Crosby Street Hotel. The Midtown property, The Whitby Hotel, has not only a restaurant (The Whitby Bar) but also an area which is only open to guests (The Drawing Room). Here you can have a drink from the honesty bar or take afternoon tea. 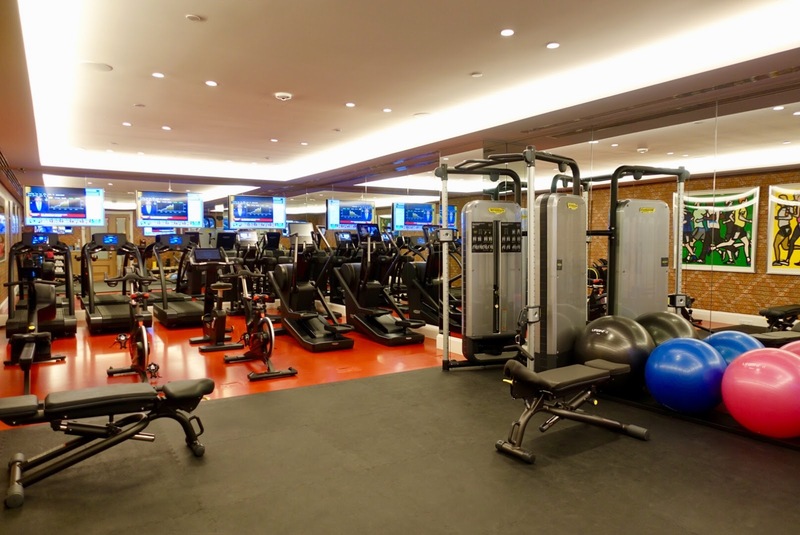 as well as a generous gym. The Soho property Crosby Street Hotel is not that different from its sibling, actually it is almost identical – at least as to the layout, though not regarding the style direction –, from the restaurant (Crosby Bar), to The Drawing Room and the facilities in the basement (a 99-seat screening theater, three private rooms for events/meetings and a – somewhat smallish – gym). 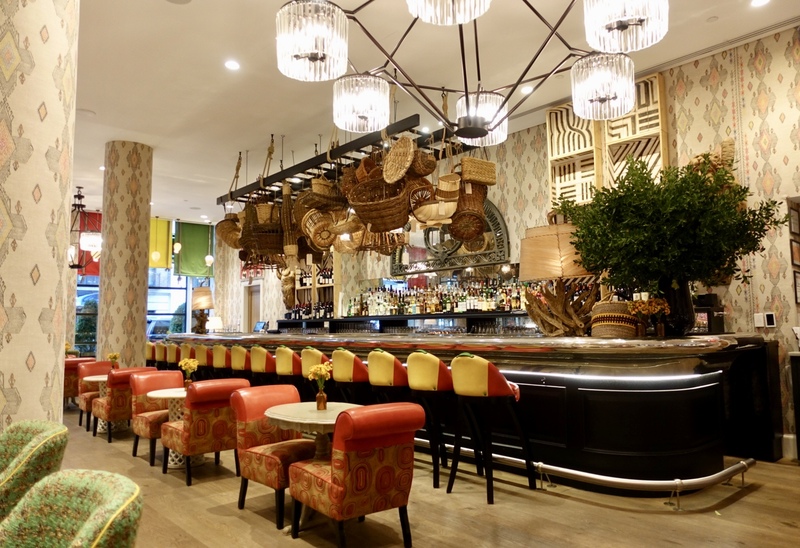 All of the 86 rooms at The Whitby Hotel are individually designed featuring Kit Kemp’s unique mix of color, pattern, texture and art. Even the standard rooms are spacious compared to the typical NYC hotel room (31 – 33 sqm), with comfortable beds, elegant armchairs and the signature mannequin on a stand. My husband and I opted for a Deluxe Room as they are situated on the upper floors (we were on the 11thfloor). Bathrooms are finished in granite – and some in marble –, have twin pedestal sinks with period faucets and fittings as well as walk-in showers. 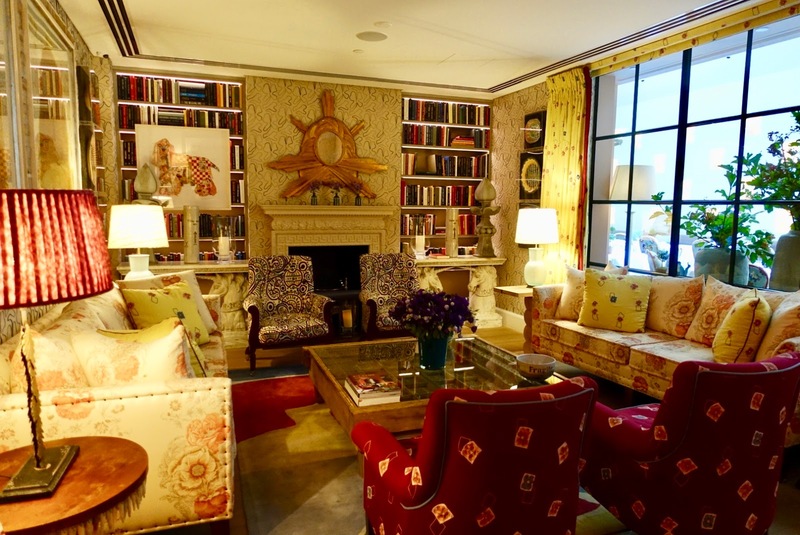 Kit Kemp: The Whitby Suite from Firmdale Hotels on Vimeo. When it comes to the rooms in the sister hotel Crosby Street Hotel, there are strong similarities. They are almost alike as to the size and to the furnishings. There are two things I liked here more than at The Whitby Hotel, the seat cushions on the window sill and the great view of lower Manhattan on higher floors. 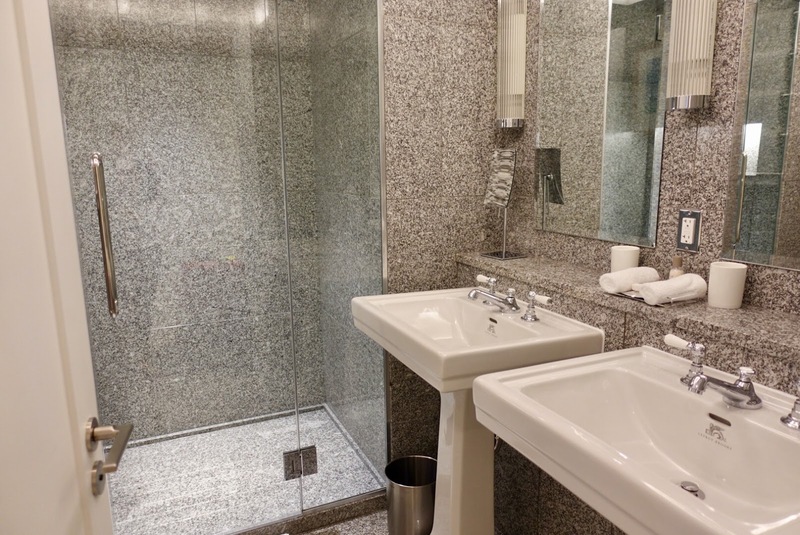 Finally a tip, if you attach value of having two sinks in the bathroom, make sure to ask for a room with these amenities as not all spaces have them. 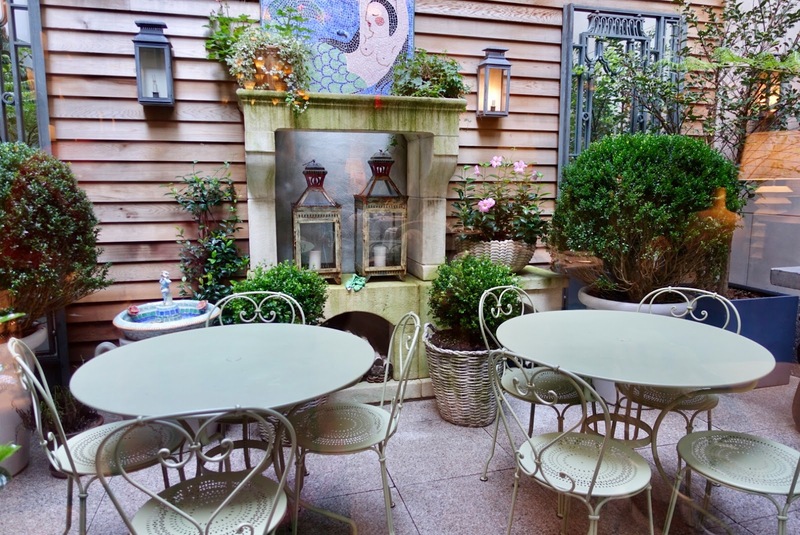 A special accommodation to mention here is The Meadow Suite, which has its own private garden terrace featuring American native plants, what a great thing amidst NYC! or at one of the tables with armchairs, sofas and banquettes. 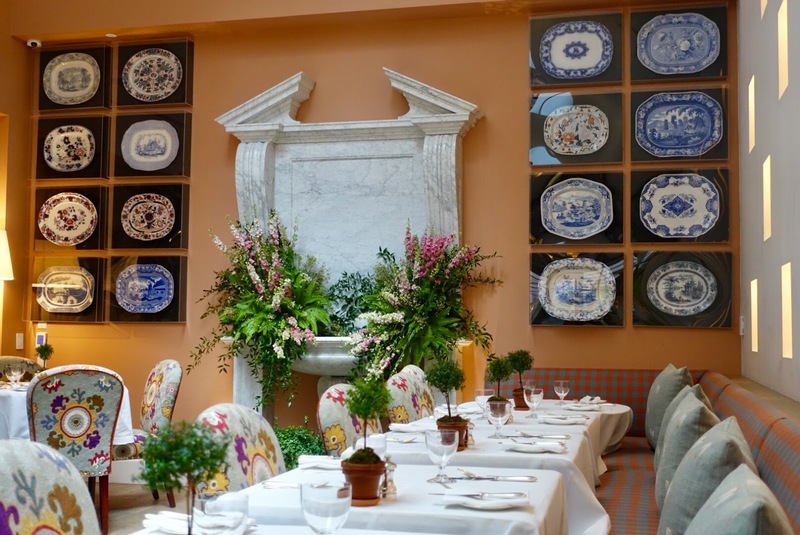 Also the light-filled Orangery with their rather formal restaurant atmosphere is at disposal. or the lovely courtyard adjacent to the Orangery. We had breakfast at the Whitby Bar every day of our long stay and enjoyed every minute here, not only because of the beautiful interiors but food proved to be good too. Breakfast includes a well-arranged self-service continental selection and an a la carte menu with a wide choice of savory and sweet dishes. 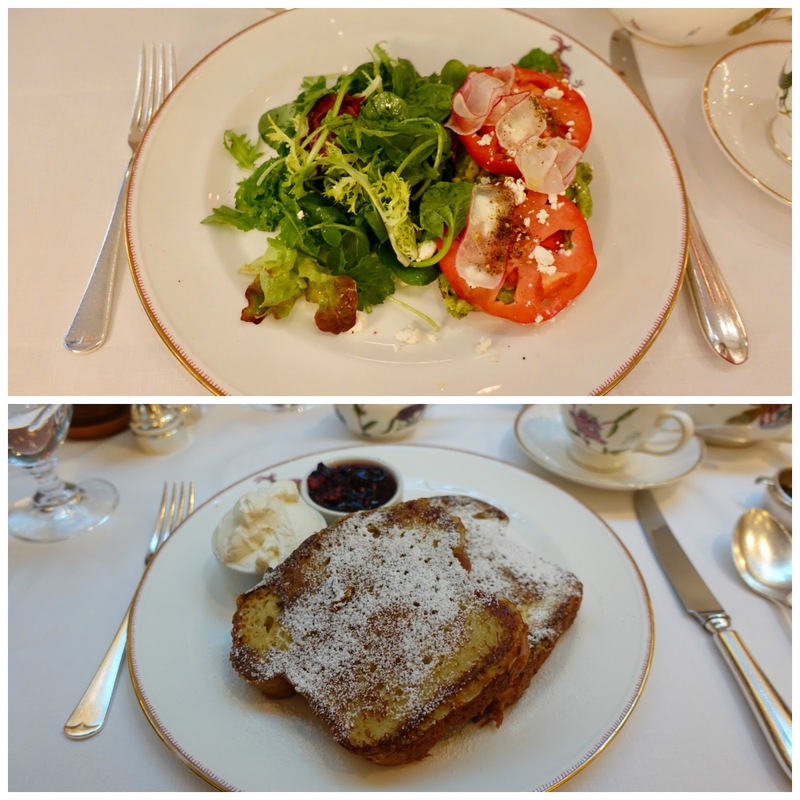 It shows that Kit Kemp – the owner and interior designer of the place – does love breakfast! Everything is served on fine bone china from her Mythical Creatures Wedgwood collection, which is adorned with whimsical characters, hand-painted and gold detailed, nice! 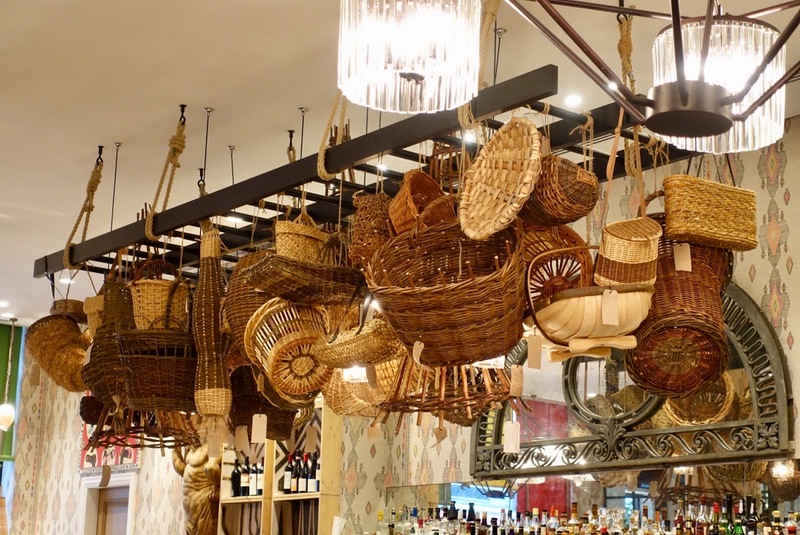 As to the Crosby Bar at the Crosby Street Hotel, only a few words to its particularities. The room is airy with quite a lot of natural light coming from an additional rear exit and a sizable courtyard. In addition, there is also an outdoor seating. The husband and wife team Tim and Kit Kemp likes there hotels to be warm and unintimidating. They believe that hotels should be “living things, not stuffy institutions”. Staff is attentive but without being intrusive, we never had an issue in the course of our five stays at the two NYC Firmdale properties. 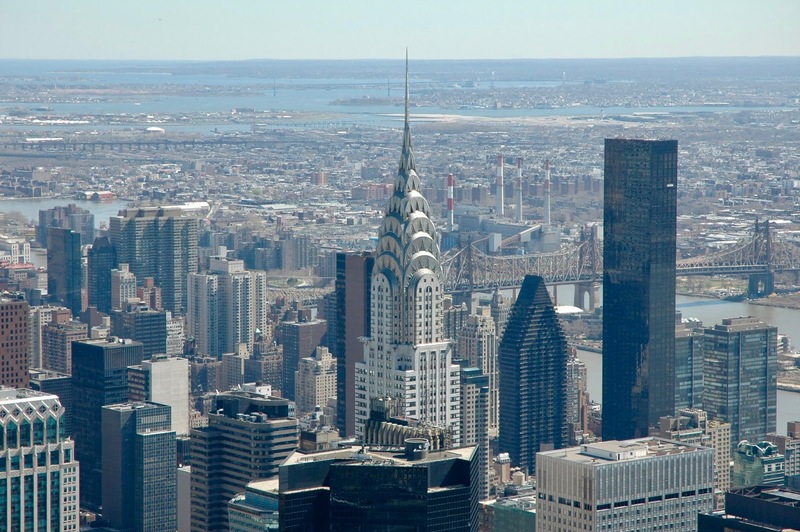 When it comes to rates, rooms are priced as you would expect it from such luxury hotels in NYC. I would say that they are competitive compared to other similar properties in the area. 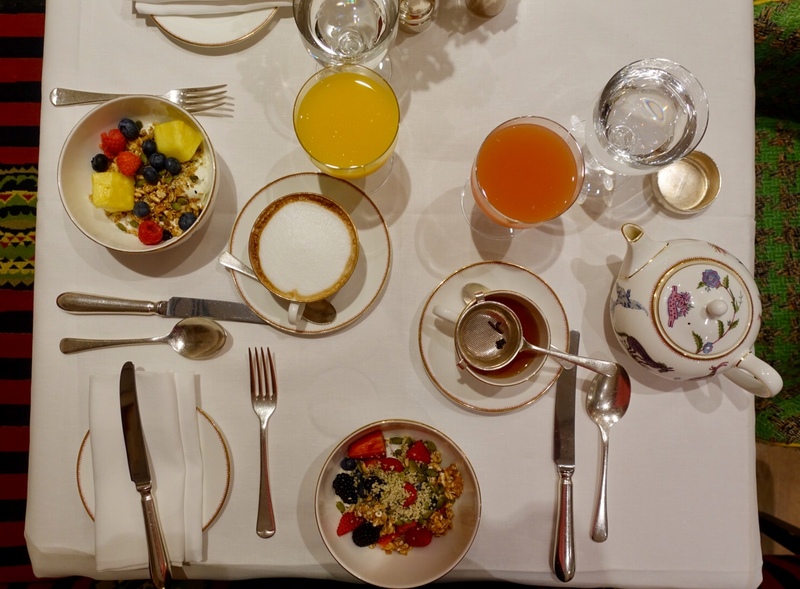 Normally, breakfast is not included in the rates, budget at least 50 $ for a full breakfast. 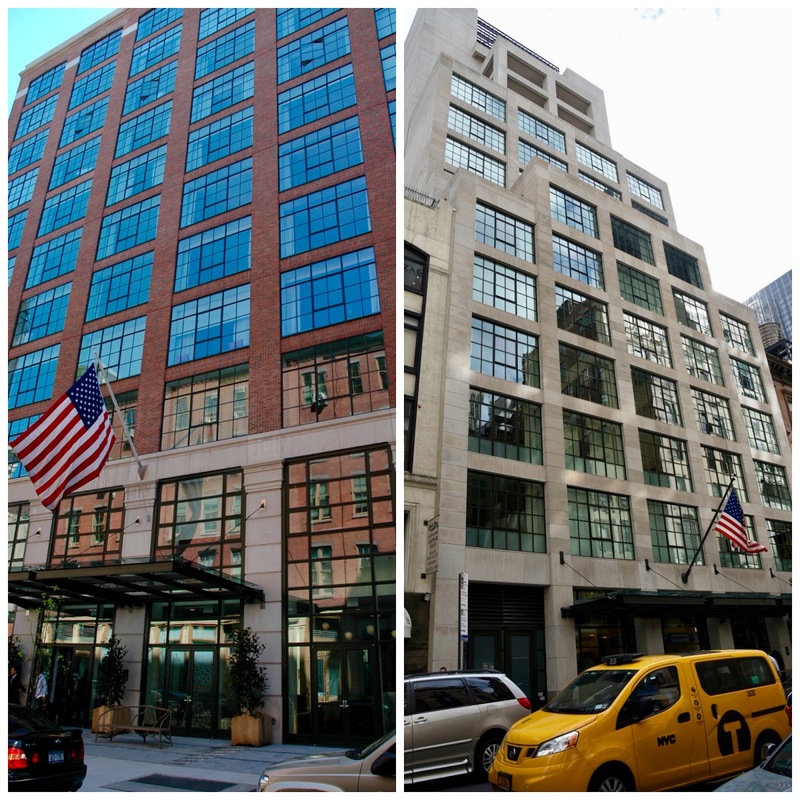 While the Crosby Street Hotel in the SoHo area is a hugely popular hotel in NYC – it ranks in the top ten at TripAdvisor as to NYC hotels, rated “Excellent”, for many years –, The Whitby Hotel in upper Midtown is still in the development phase. Nonetheless, it is already among the top fifty at TripAdvisor, also with the same rating as its sibling. 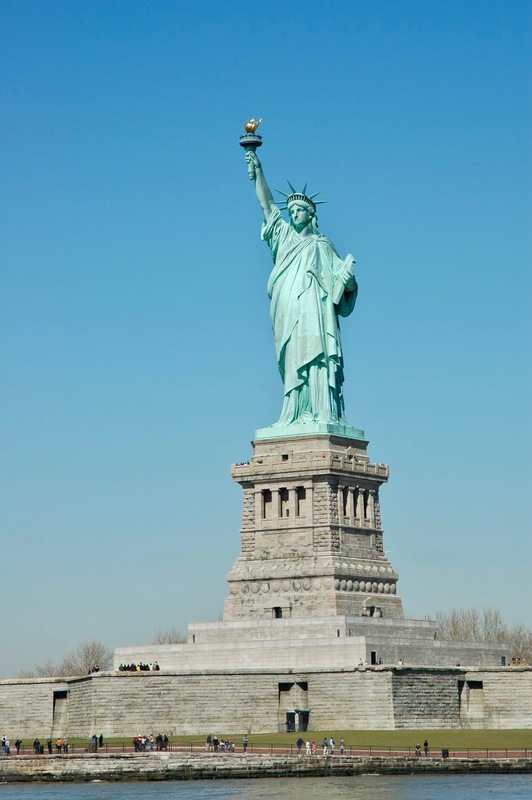 If the question arises which one to choose for your NYC stay, I would answer it as follows. My husband and I come to NYC only for leisure and for this purpose we consider the SoHo area as ideal. This neighborhood and its adjoining ones are packed with some of the city’s trendiest bars, restaurants and shops. In contrast to it, the eastern side of Midtown is a business area but also home to some of the city’s best shopping. 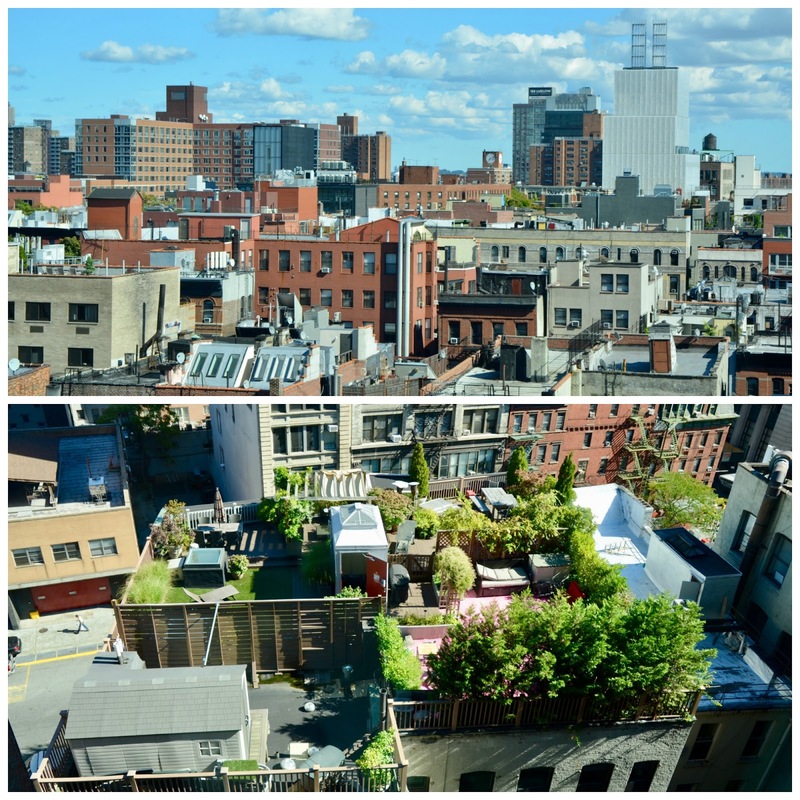 Consequently, location as a tourist in my view rather speaks in favor of the Crosby Street Hotel. or wonderful collections as the one of meat platters in the Orangery! As Kit Kemps says, “it is all in the detail”, and she likes her hotels to be places that “make you want to return time and again”. One other thing has to be highlighted. 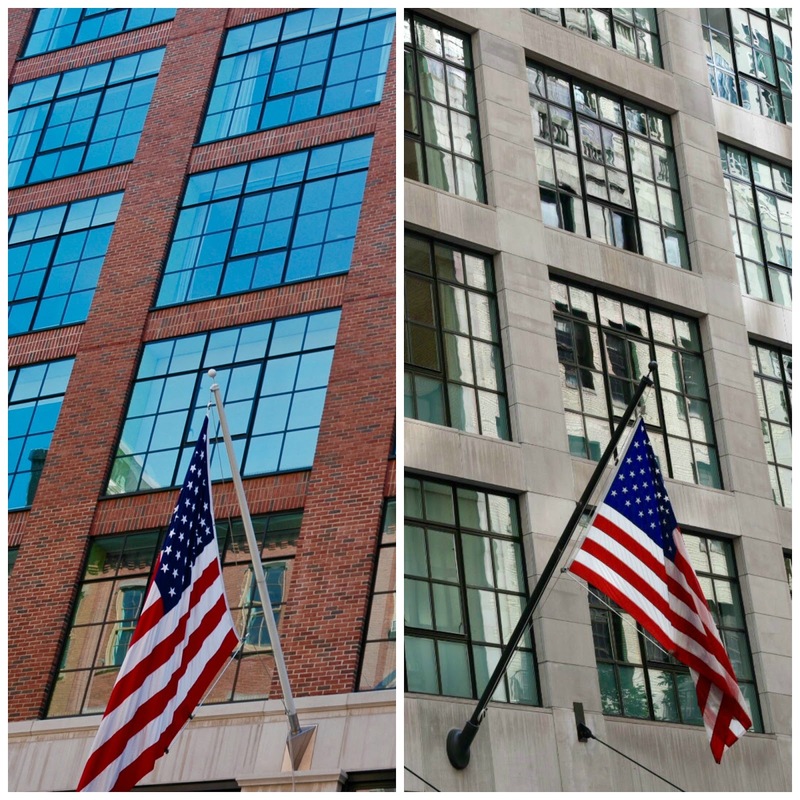 I found it most astounding that the SoHo property, Crosby Street Hotel – when we were here in 2016 the last time – appeared as new as on our first stay six years before, in the second year of operation. I am still wondering how they manage to keep the hotel so up to date. They must be rejigging the place all the time, otherwise it would not look just as fresh as on the first day! 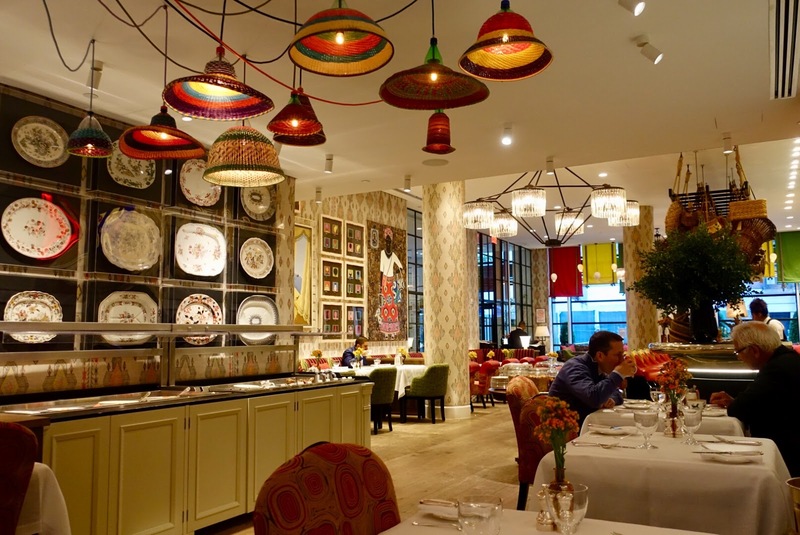 Bottom line, if you go to NYC and look for a luxury boutique hotel embracing design and art, with immaculate facilities and service, you cannot go wrong with the Firmdale Hotels. 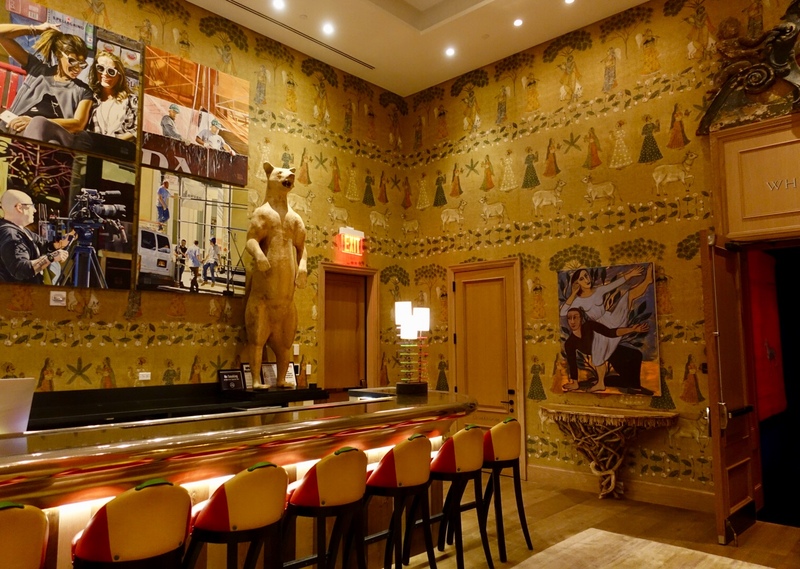 The post 2 top luxury design hotels in New York City first appeared on Swiss Traveler.